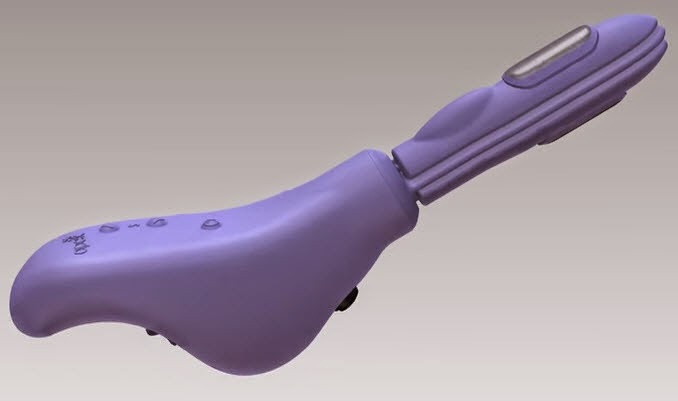 Apex Device to stop bladder leakage received FDA Clearance for sale over-the-counter, without a prescription–eliminating the need for women to buy pads. InControl Medical, received FDA clearance to sell Apex Device over-the-counter, without a doctor’s prescription. Apex cures stress incontinence for the 1 in 3 women living with bladder leakage by strengthening the muscles of the pelvic floor, eliminating the need for pads or diapers. “Now millions of women can stop buying bladder leakage pads” said Herschel Peddicord, President of InControl Medical. “Apex represents a significant leap forward for women’s health freeing them from reliance on inconvenient and expensive pads.” according to the companies spokesperson. Stress incontinence occurs when a woman laughs, sneezes, coughs or exercises. Urge incontinence is characterized by the constant urge to use the bathroom. Mixed incontinence is a combination of both. ApexM treats all three conditions, rendering expensive urodynamic testing to diagnose the type of incontinence unnecessary. According to the National Association for Continence, up to 40 million women in America have experienced bladder leakage issues at some point in their lives. A study shows almost half of new mothers experience incontinence following normal delivery and about one in six following cesarean section. Up to two-thirds of women who "leak" have never mentioned it to their physicians and just as many do not use any treatment or product to manage their bladder leakage. Until recently, available options had mixed results. Absorbent pads and diapers do nothing to treat the condition. Medications, if prescribed, can cause side effects and are not always effective. Surgery can be traumatic and painful and may not solve the problem. Research has shown that even when properly taught how to perform pelvic floor – or Kegel – exercises, about half of all women do them incorrectly. The first-line treatment should focus on improving the strength and support of the pelvic floor, restoring continence naturally. There are a number of new products being tested, introduced or in clinical trials which aim to prevent leakage before it happens. This trend could make forecasting the size of the $500 million plus incontinence pad market challenging in the future. Elderly Caregiving. Choices & Challenges.